Plus, BPI reportedly considers buying significant stake in RCBC. “The BSP’s track record demonstrates the will to decisively act by meting sanctions on erring bank directors and officers, restricting imprudent activities, prohibiting unsafe or unsound practices, and even shutting down banks,” said Tetangco. 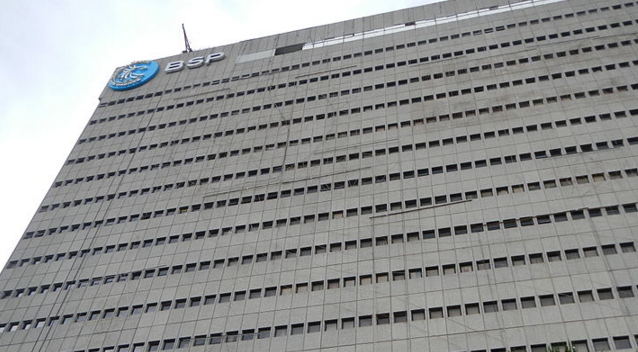 He added that the BSP will continue to stringently monitor for emerging risks to the sector. 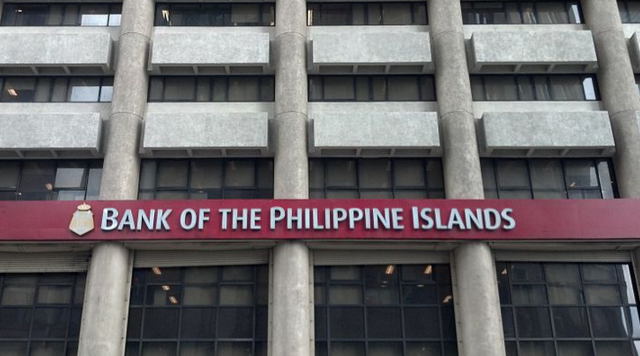 Industry sources said that the Bank of the Philippine Islands (BPI) is considering buying a majority stake in Rizal Commercial banking Corp (RCBC). They said a potential move by the Ayala-led lender to strike a deal with the Yuchengco-owned bank could lead to an economy of scale, which could possibly put BPI closer to the biggest bank in the country, Sy-owned Banco de Oro (BDO) Unibank. BPI is the third biggest lender in the country in terms of assets (worth P1.158 trillion or $25.07 billion), based on the data from BSP (as of September 2015). On the other hand, RCBC was eighth of that list of 37 universal and commercial banks. Its total assets as of the period was at P410.3 billion ($8.88 billion). BPI also got into talks to buy a majority stake in Lucio Tan-led Philippine National Bank (PNB) in 2012 in what seemed to be an effort to attract more Filipino-Chinese customers. However, the discussions collapsed in 2013. Last week, there were reports that BDO was also eyeing a merger with RCBC. But officials from both camps dismissed the speculation.